FCA is recalling 7,802 Dodge Challengers in the United States and about 390 in Canada because the cars may roll after being parked. 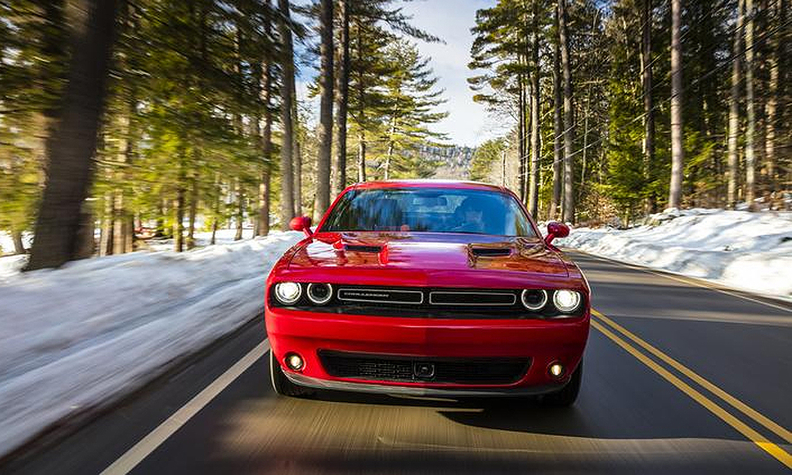 FCA will update vehicle software to help ensure the vehicles are in "park." The recall affects 2017 Challengers with 5.7-litre V-8 engines and eight-speed automatic transmissions. An additional 119 outside North America are also being recalled, according to the statement. The automaker last year recalled 1.1 million vehicles worldwide, about 811,000 of them in the United States, for a rollaway defect that caused 68 injuries and 266 reported crashes in vehicles.